Don’t miss the opportunity to browse and score amazing bargains from the more than 16,000 books and thousands of CDs at the upcoming Friends of the Library Book Fair on Saturday, April 13 from 9 a.m. to 5 pm. and Sunday, April 14 from 10 a.m. to 4 p.m., located next to the Flower Show in Spreckels Park. To get the absolute best deals, you can sign up to be a member and get in to the Members Only preview on Friday, April 12 from 1 p.m. to 5 p.m. A membership meeting and reception will follow from 5 p.m. to 6:30 p.m. Don’t forget to bring one, two, three or more shopping bags to carry home your finds. Teachers get a special deal and can fill up two bags with books for their classroom for free on Sunday afternoon. Volunteers are the heart of this major event and Barbara Anderson has been involved since the very beginning. She started her involvement with the library before the Friends existed. Shortly after moving here with her family in 1968, she got involved with the library as it was expanding. 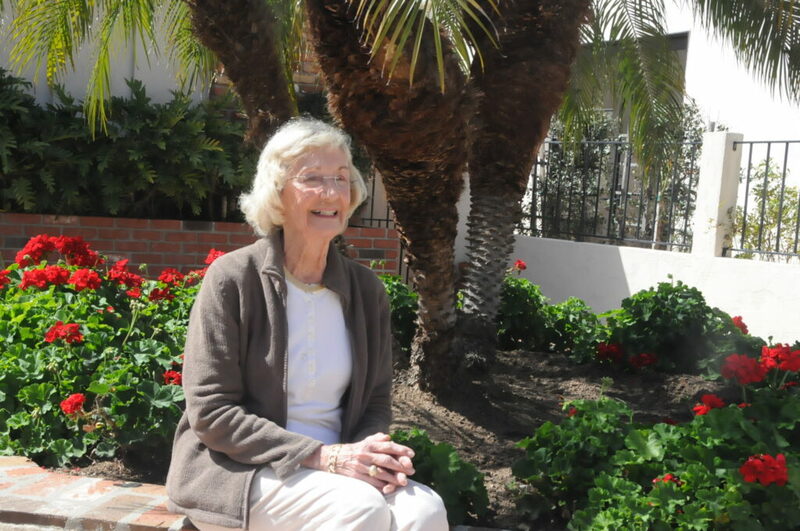 She attended the first meeting at the Peletier’s home with 15 other people where the Coronado Friends of the Library was formed, and officers were elected, and she has been a trustee ever since. She helped organize the first Book Fair in Jane Winn’s backyard where they raised $200. She remembers inviting people to wine and cheese parties so they could bring books to donate. She helped organize the “Golden Girls” who were volunteers who worked in the library and ran the children’s reading programs in their snazzy gold jackets. “I recruited all my friends from the Presbyterian church and tennis group to join and we had a great comradery,” she recalls. Her dad even built a giant wooden container with a rising platform for book donations. Barbara remembers storing books in her and her friends’ garages, and then in the Library basement until it flooded, and the City let them have a room in the old Babcock Court Hotel that was located on the site of the current Police Station. The second Book Fair was held in front of the Hotel and they realized that the key to success would be to hold the event beside the Flower Show. At the third Book Fair, sales jumped to $1000 at its new location and peaked one year at $48,000 before Second Hand Prose opened. Before the store’s creation, there were more than 60,000 books that they sold and then distributed the remainder to the Military, prisons, hospitals, Project Hand Clasp, and other needy organizations. “We’ve always had a great team with such wonderful memories,” she recalls fondly. 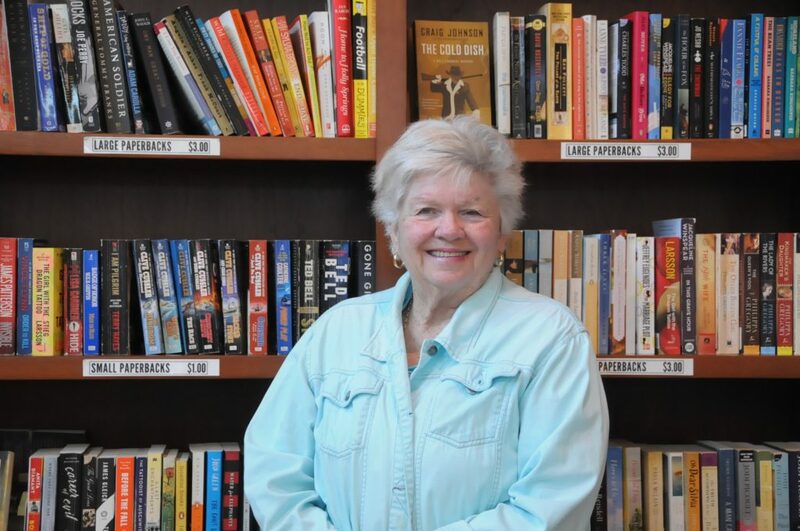 Barbara’s love of books started when she discovered she loved putting books in order at her high school library and she has been connected to books ever since. Her favorite books are mystery with a penchant for Janet Evanovich, Ken Follett, and Tom Clancy. She is currently gearing up for this year’s Book Fair by organizing all the cashiers and she encourages the community to get involved. 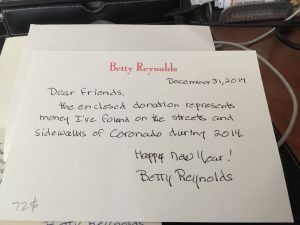 Betty Reynolds collected “found money” on her daily walks for the Friends of the Library. 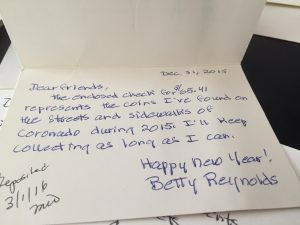 “Found money” is what Betty Reynolds likes to call the change she and her husband, Captain K.C. Reynolds, started finding on their walks around the village for more than ten years. She decided early on to donate it to the Friends of the Library. “I think the library is the social hub of Coronado. The Friends of the Library have wonderful programs and I am pleased to support them in a variety of ways,” comments Betty. Betty moved to Coronado with her grandmother, mother and sister when she was ten years old in 1941. She married her husband at 19 and they purchased their home here and then began their tours around the world with the Navy. They moved 22 times, living in San Francisco, Hawaii, Virginia, Rhode Island, Greece, France, Italy and Florida before KC retired from the Navy and they returned to their original home here in 1976. “I’ve lived enough places to know that this is the best place to live,” emphasized Betty. 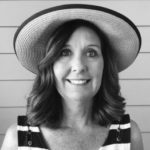 She has been actively involved in the community including with the Bridge and Bay Garden Club, volunteering at the Coronado Historical Society Visitor’s Center, and belonging to a French study group. She has always loved the French language and passed that love onto her daughter who returns to France for several weeks each year. Her husband K.C. embraced retirement when they returned to Coronado and got actively involved in the community. They had three children, Pam, who is on the management team at Second Hand Prose, Nancy, who works in the City of Coronado’s Department of Public Services and Engineering, and son Jeff, who lives in Maine. Betty will turn 88 around the time of the 49th Book Fair and she still walks her usual route every day, but she can no longer safely bend over to pick up coins. Locals may recognize her from her daily strolls. Through the years she has met other walking friends who started picking up coins and giving them to her so she could donate them to the library. “It’s not a lot, but it’s surprising how much money you can collect in a year. This is a wonderful place to grow up and grow old,” says Betty fondly. 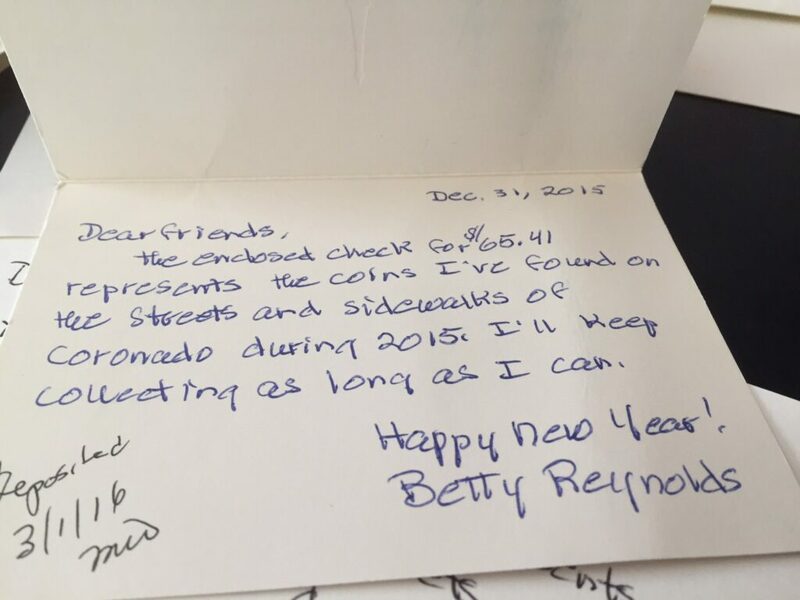 Every penny counts as illustrated by the devotion of Betty to the Library. Last year, the Friends of the Library donated more than $60,000 to help fund the Children’s Summer Reading Program and yearly children’s activities, the Library’s Summer Festival of cultural programs, Library Exhibits, concerts, computer database subscriptions, music CD collections, audio-book collections, new books, and more. “Last year, we had 260 volunteers who helped us pull off this monumental event. We have a group of men and women who look forward to working at the Book Fair every year. In fact, we have multi-generational family members who have helped for decades. It truly takes almost the whole village, including the Boy Scouts Troop 806, the Navy, ROTC, high school students, and community members to make this happen,” comments Marsi Steirer, President, Friends of the Library. The jobs start on Thursday when set-up begins and continue through Sunday evening after take down. “Volunteers help in all sorts of capacities from unloading, book and DVD sorting, cashiers, greeters, and roamers,” she said. Bringing your own shopping bag is a must and they started taking credit cards several years ago, but two-thirds of the sales are still cash. 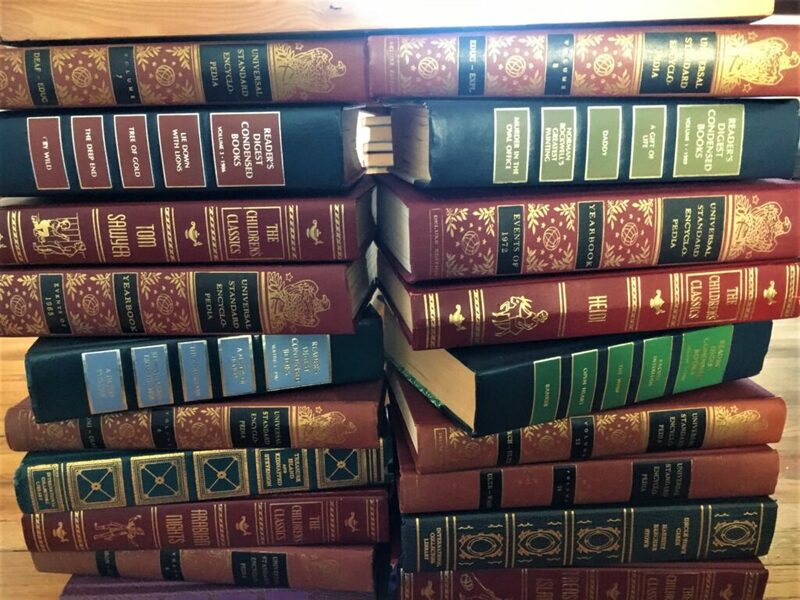 There is a group of dedicated volunteers who research the value of books that are donated to Second Hand Prose that appear to stand out, look interesting, or appear antique. Marsi gave us a sneak peek of this year’s top items including: a set of 35 Clint Eastwood Films, collectible books from vintage Shakespeare, Spiderman, Goldilocks pop-up book, and a three-boxed set of the Duke and Duchess of Windsor, to name just a few. She said that the most popular categories are always: children’s, military, mystery, religion, and trade fiction. “The paperbacks at four for $1.00 always get snapped up, as well as the DVD’s for $1.00,” she laughed. Boxed sets of television series are always a hit too. For more information on Friends of the Library, like @coronadofriends on Facebook, follow them on Twitter @folcp192118, or check out their website at www.coronadofol.org. Related Info: The Second Hand Prose book shop, operated by the Friends of the Coronado Public Library, sells gently used donated books, audiobooks and DVDs. The shop is located behind the Coronado Public Library on D Avenue across from the High School.